Does your company have a matching gift program? If yes, please list company. Is your troop donating to our Girls Helping Girls campaign? if so, please list the numerical amount of registered girls who are donating here. Donate 100% - Add 3% so that 100% of the donation goes to Girl Scouts Heart of Central California.  Girl Scouts Heart of Central California has partnered with Network for Good to securely process your online credit card payment via Network for Good (tax ID 68-0480736). This transaction will appear on your credit card statement as "Network for Good." This transaction is subject to Network for Good’s Privacy, Security & Disclosure Statement and the Charitable Solicitation Disclosure.